Staying at Kebun Villas and Resort Senggigi, Lombok! In my previous articles, I have explained some destinations in Lombok and around, and you must be thinking of the place to stay. Well, I have the answer for you. Traveling to Lombok mostly starts from the nearest and the most favorite spot. It’s Senggigi! (read about Senggigi here!). Senggigi is crowded with numerous places to stay. 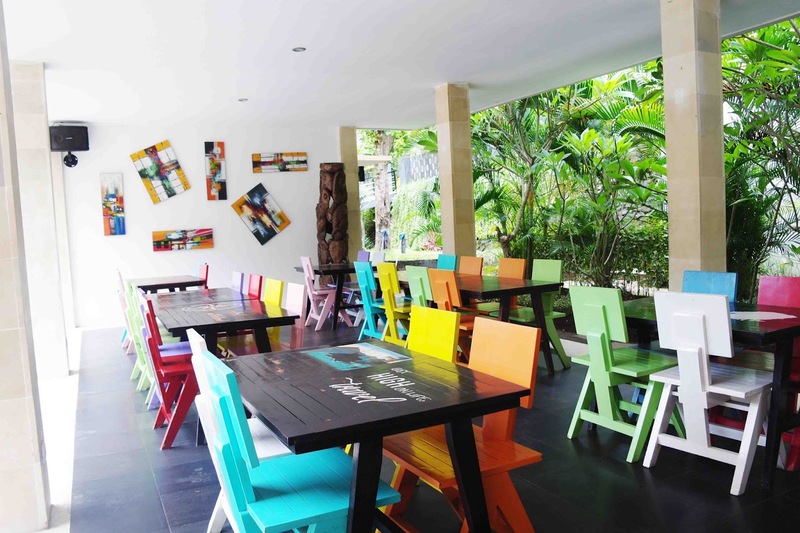 Hotels, homestay, and even kos-kosan (a small place to stay with the lowest prices). They’re all available in Senggigi. You can easily find the best just right after you arrived. Here I will give you one recommended place to stay with luxurious yet affordable. It is Kebun Villas and Resort. 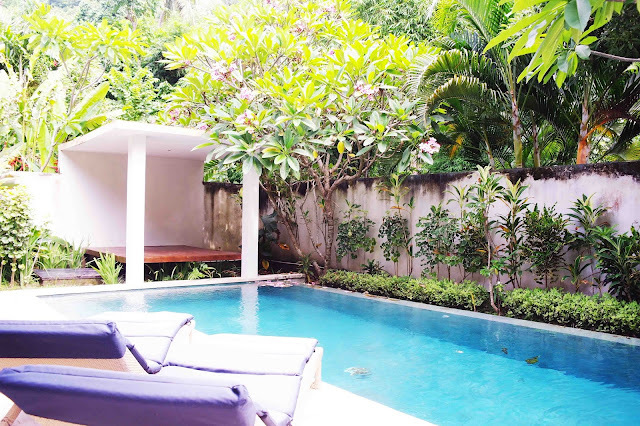 Kebun Villas and Resort is one of the best hotels in Senggigi. Exactly in the heart of Senggigi. It has complete and luxurious facilities. Let’s take a look one by one. 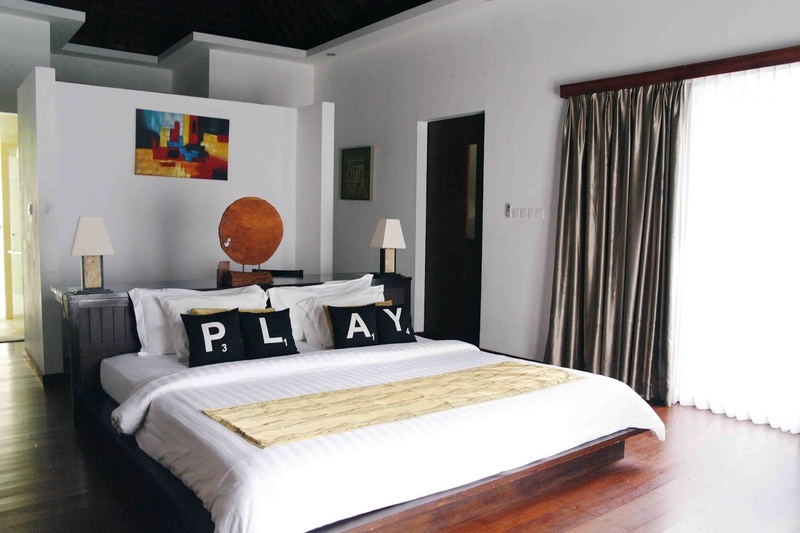 Kebun Villas and Resort provide a variety of rooms with a comfortable experience. Seroja room, Dahlia room, and Kamboja room are the favorites and suit your budget. Each room is available in various types of bed. You can pick a twin bedroom, a single bedroom, and a triple bedroom. They are also facilitated with air condition (AC), Wi-Fi, safety box, TV cable, telephone, mineral water, desk, cupboard, bathroom with hot and cold water, and the rest you can find yourself. 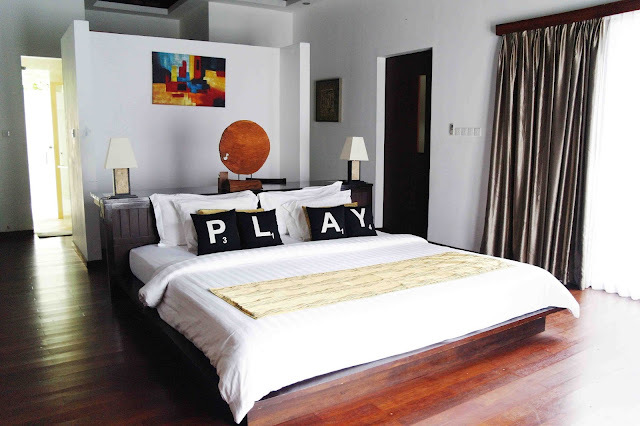 These types of room are suit for a single traveler, honeymooner, and family. I suggest you book it on the low season that you can get the best prices. Villas with three types are also available. The villas are Angsana Villa, Balsa Villa, and Cendana Villa. The villas are designed as enjoyable as possible. 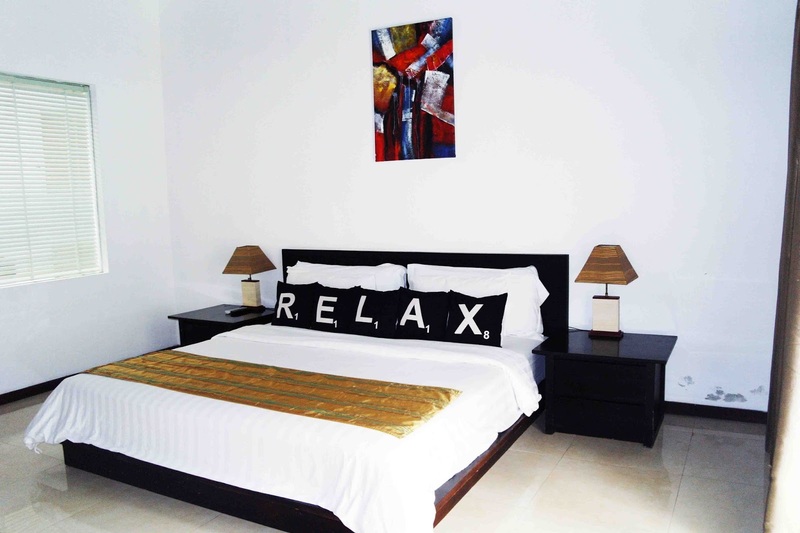 Each villa is very suitable for family trip and tour group. 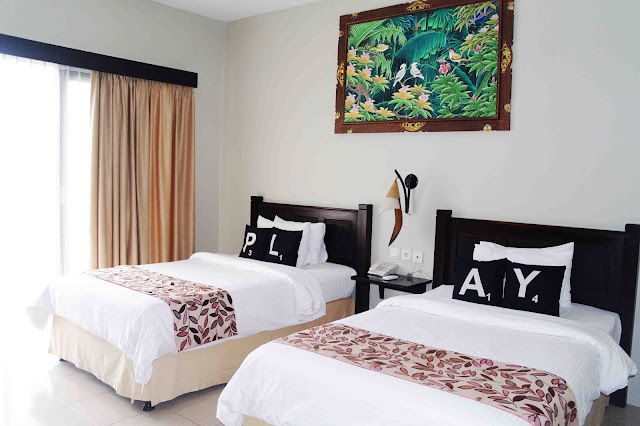 The villa is facilitated with a luxurious bedroom with full facilities such as desk, cupboard, bathroom with bath tube, king size bed, living room with complete facilities and many more. The villa will be the best place to stay with family and group. Just pick yours. Besides rooms and villas, Kebun Villas and Resort also provides resort which is located just uphill with private pool and public pool. It is designed as if you’re staying in the middle of the jungle. The atmosphere is so fresh and green. You won’t leave. Kebun Villas and Resort provide three main pool. The first pool is located side by side of the restaurant. It is a nice place to swim and enjoy a fresh drink. The second pool is located in front of the main building which has 80 meters of length. It is designed so to emerge the feeling of swimming in the middle of the forest. You must try! Another pool is on uphill near the resort. 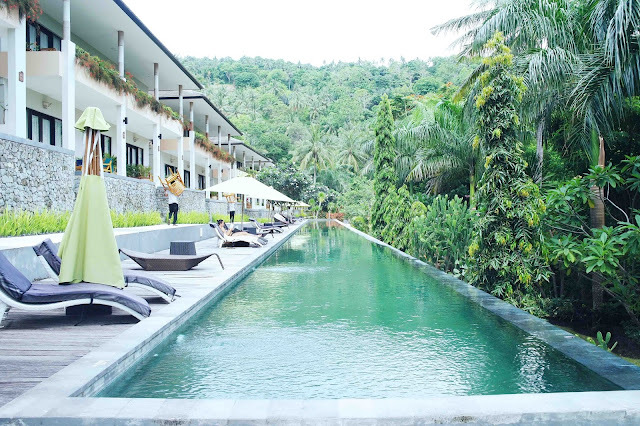 The pool is decorated with a unique statue and sun bed that you can feel the experience of staying in the forest. The restaurant is placed nearly to the pool. Having your breakfast, lunch, and dinner will feel so comfy. It is also decorated with unique paintings on the wall and colorful chairs. Kebun Villas and Resort is around 10 minutes from the main town Mataram and one hour from Lombok International Airport. Well, you should come to Lombok and experience the best stay at Kebun Villas and Resort soon! What a nice hotel! Would love to stay there soon!